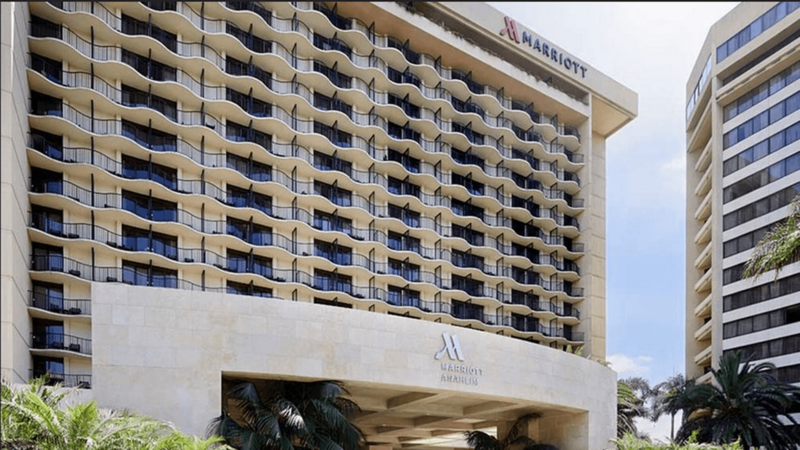 Anaheim Marriott combines highly-appointed accommodations and superior service to rank among the best hotels in Anaheim. An ideal choice for a family trip, discover dream vacations made easy from one of the top hotels in Downtown Disney. 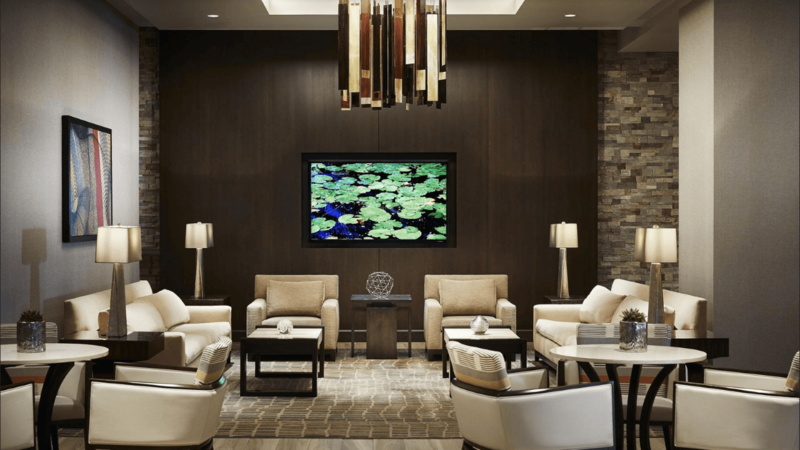 Anaheim guest rooms and suites feature contemporary decor and upscale amenities. 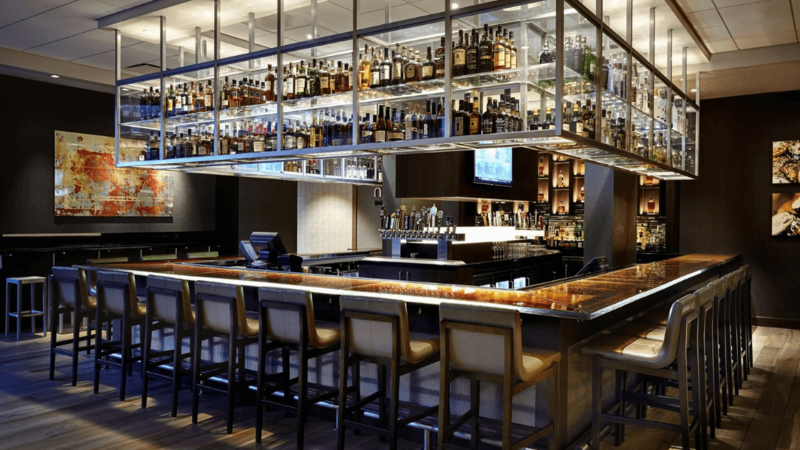 Challenge: The Hotel was undergoing an extensive remodel for their Lobby, Restaurant, Bar & Lounge areas and required a visually & audibly impactful audiovisual system to reflect the fresh design of the new public spaces.